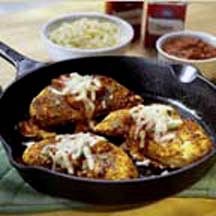 CooksRecipes has quality, kitchen-tested recipes for Southwestern dishes that you can count on for successful deliciousness. 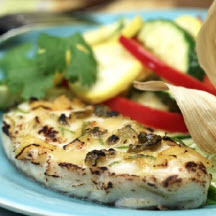 Fresh lime juice, jalapeño peppers and orange marmalade give this chicken flavor and zest. 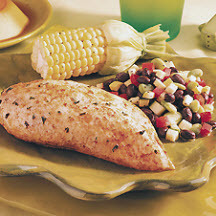 Add this tasty Southwestern skillet entrée to your repertoire of quick and easy "busy day" recipes.